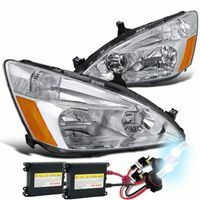 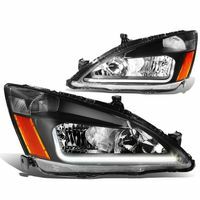 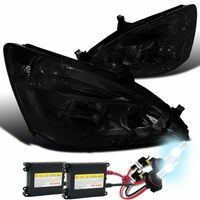 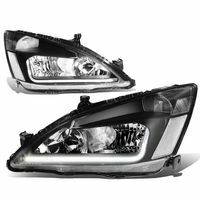 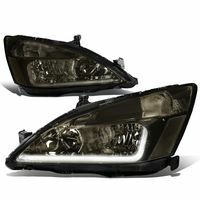 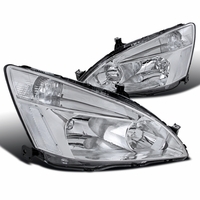 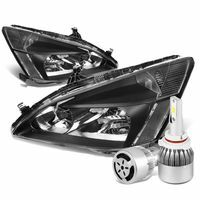 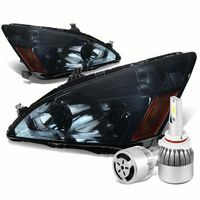 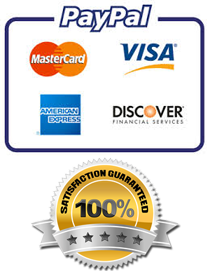 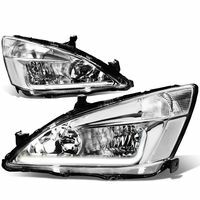 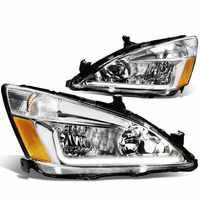 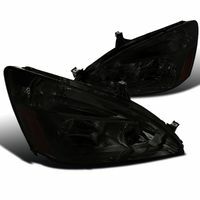 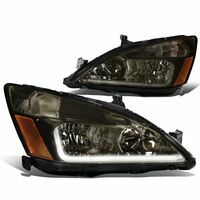 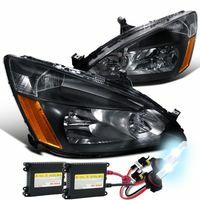 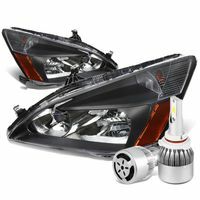 Factory replacement headlights for 2003-2008 Honda Accord. 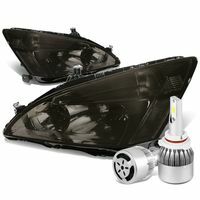 Design as a direct replacement, essential plug and play crystal headlights of the original factory lights. 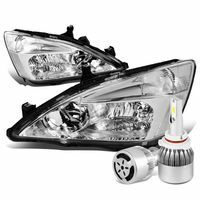 Our headlights will re-use all necessary light bulbs and bolts of the factory headlights for a seamless installation process. 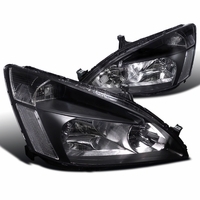 You can option the headlights with HID low beam system for better night time visibility. 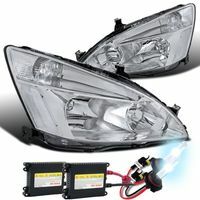 Most lights are DOT / SAE approved. 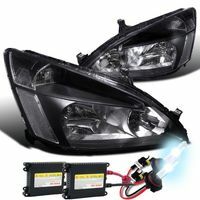 Optional HID low beam system. 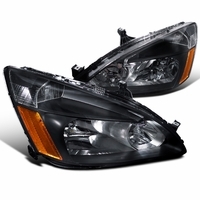 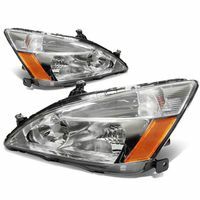 Design for 2003-2007 Honda Accord (Replacement headlights).